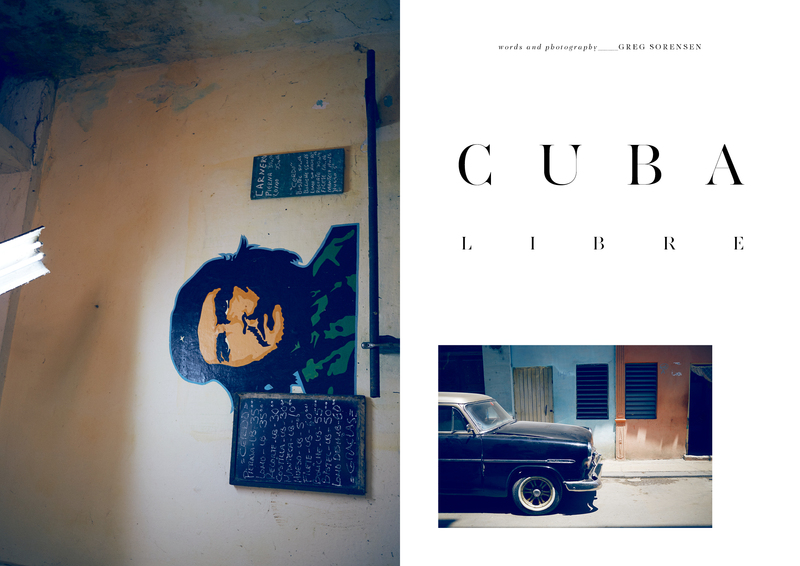 Cuba is a country like no other, but it may not be what you imagine it to be. It is so many things at once that it almost defies a singular description; it is instead a portmanteau of cultures, ideologies, and economies past and present. 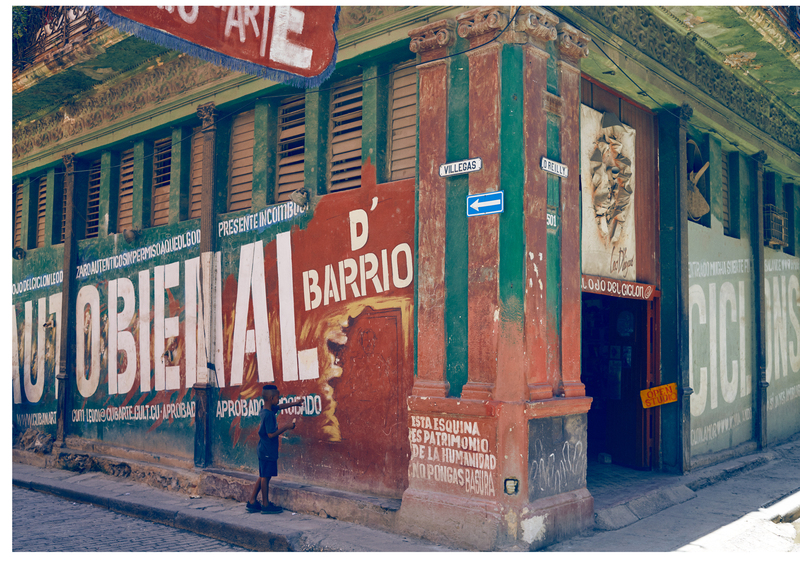 The epicentre of all that is Cuba is, of course, Havana as it is the crossroads of all that is Cuban and it’s a truly remarkable city for what it is now and what it once was. 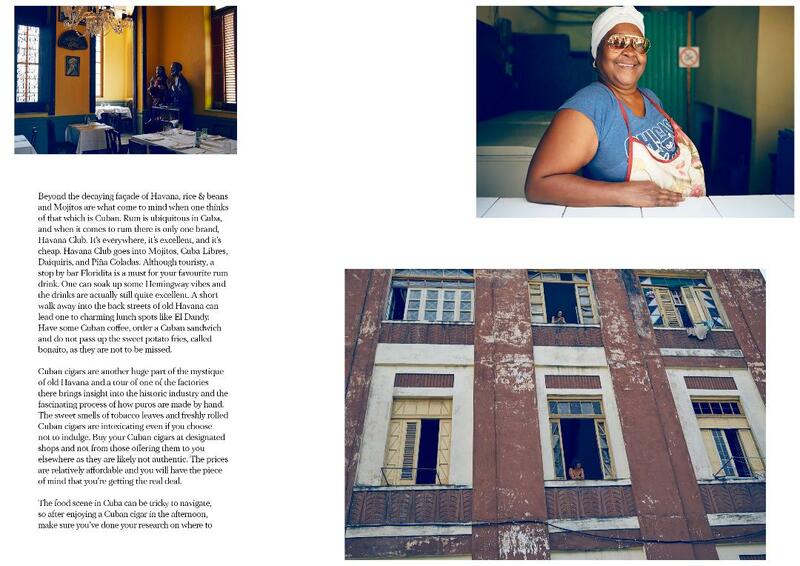 The images of crumbling colonial grandeur are all there and they hark back to a formerly decadent era pre-revolution when it was a playground for the well healed, gangsters, movie stars, and writers. It’s hard to see how big Havana is in its sprawl and not think of how much wealth was once there before 1959 and Castro and what has ensued in the past half-century. A large part of the beauty is the elegant decay of the city of Havana itself, reflected in the colonial and art deco architecture and the plethora of vintage American cars that still fill the streets. Many of the vintage jalopies can be hailed as taxicabs along with Soviet-era Ladas, but don’t forget that the price of a taxi is always on a sliding scale in Havana and you typically have to bargain to set a fair price. Beyond the decaying façade of Havana, rice & beans and Mojitos are what come to mind when one thinks of that which is Cuban. Rum is ubiquitous in Cuba, and when it comes to rum there is only one brand, Havana Club. It’s everywhere, it’s excellent, and it’s cheap. 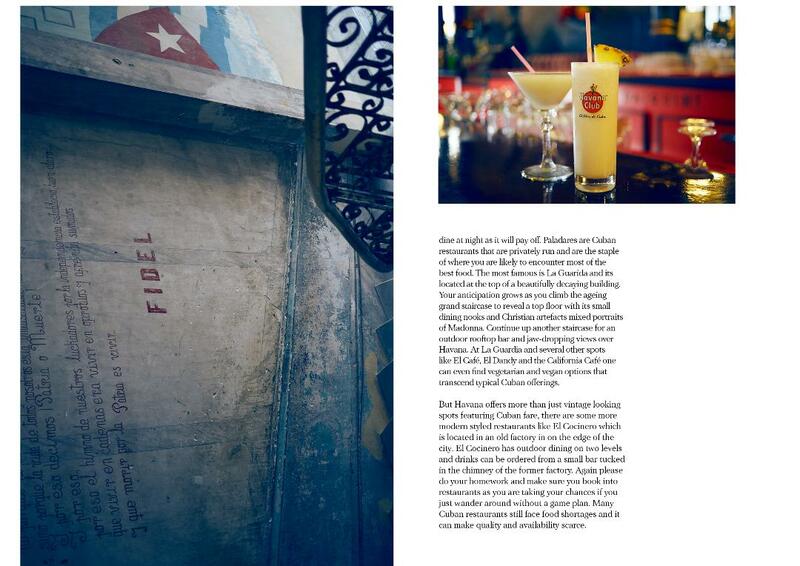 Havana Club goes into Mojitos, Cuba Libres, Daiquiris, and Piña Coladas. Although touristy, a stop by bar Floridita is a must for your favourite rum drink. One can soak up some Hemingway vibes and the drinks are actually still quite excellent. A short walk away into the back streets of old Havana can lead one to charming lunch spots like El Dandy. Have some Cuban coffee, order a Cuban sandwich and do not pass up the sweet potato fries, called bonaito, as they are not to be missed. 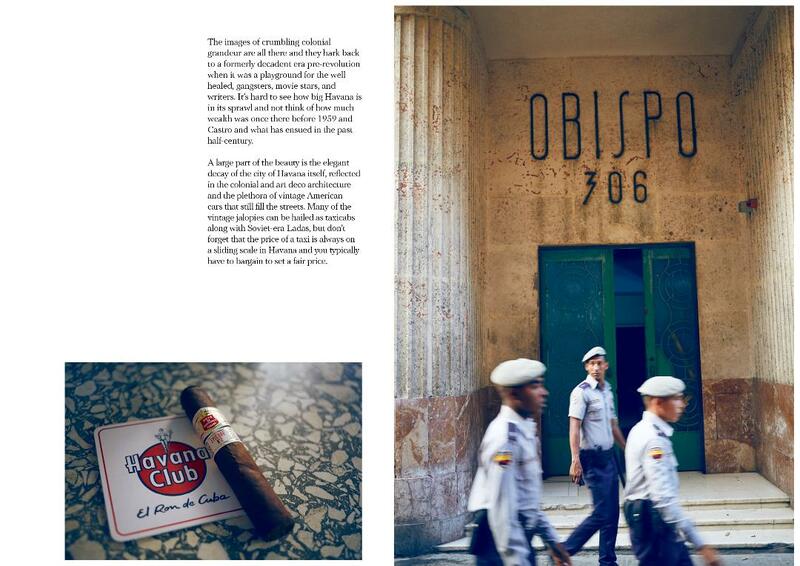 Cuban cigars are another huge part of the mystique of old Havana and a tour of one of the factories there brings insight into the historic industry and the fascinating process of how puros are made by hand. The sweet smells of tobacco leaves and freshly rolled Cuban cigars are intoxicating even if you choose not to indulge. Buy your Cuban cigars at designated shops and not from those offering them to you elsewhere as they are likely not authentic. The prices are relatively affordable and you will have the piece of mind that you’re getting the real deal. 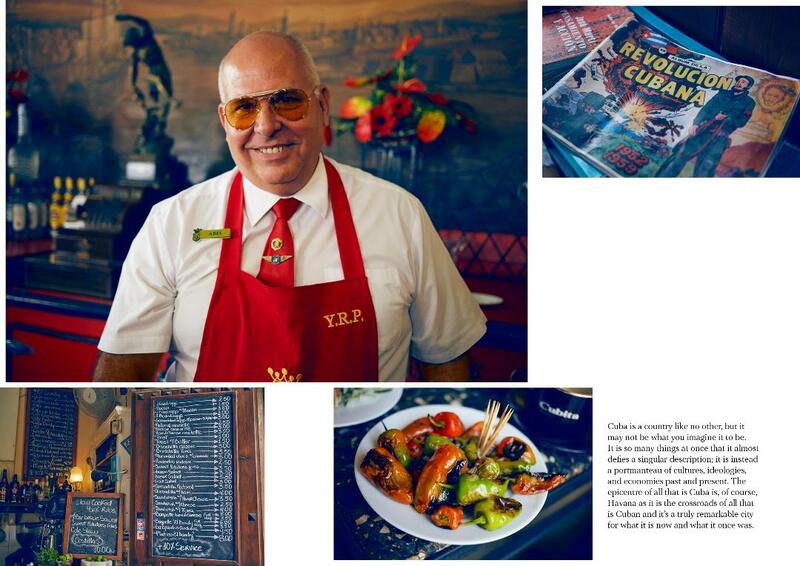 The food scene in Cuba can be tricky to navigate, so after enjoying a Cuban cigar in the afternoon, make sure you’ve done your research on where to dine at night as it will pay off. Paladares are Cuban restaurants that are privately run and are the staple of where you are likely to encounter most of the best food. The most famous is La Guarida and its located at the top of a beautifully decaying building. 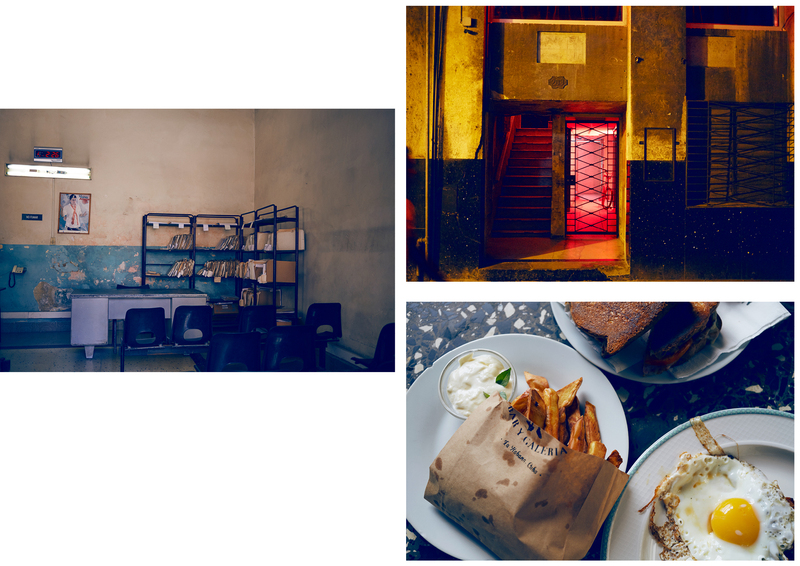 Your anticipation grows as you climb the ageing grand staircase to reveal a top floor with its small dining nooks and Christian artefacts mixed portraits of Madonna. Continue up another staircase for an outdoor rooftop bar and jaw-dropping views over Havana. At La Guardia and several other spots like El Café, El Dandy and the California Café one can even find vegetarian and vegan options that transcend typical Cuban offerings. 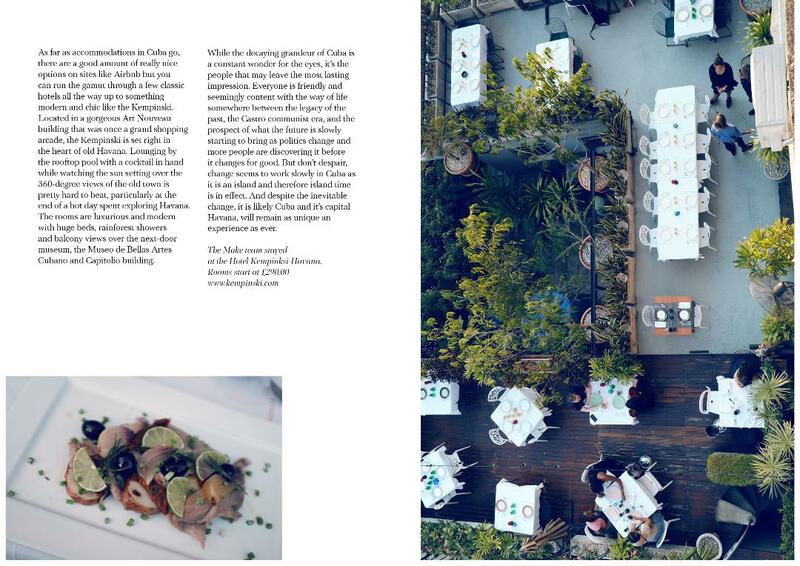 But Havana offers more than just vintage looking spots featuring Cuban fare, there are some more modern styled restaurants like El Cocinero which is located in an old factory in on the edge of the city. El Cocinero has outdoor dining on two levels and drinks can be ordered from a small bar tucked in the chimney of the former factory. Again please do your homework and make sure you book into restaurants as you are taking your chances if you just wander around without a game plan. Many Cuban restaurants still face food shortages and it can make quality and availability scarce. As far as accommodations in Cuba go, there are a good amount of really nice options on sites like Airbnb but you can run the gamut through a few classic hotels all the way up to something modern and chic like the Kempinski. Located in a gorgeous Art Nouveau building that was once a grand shopping arcade, the Kempinski is set right in the heart of old Havana. Lounging by the rooftop pool with a cocktail in hand while watching the sun setting over the 360-degree views of the old town is pretty hard to beat, particularly at the end of a hot day spent exploring Havana. The rooms are luxurious and modern with huge beds, rainforest showers and balcony views over the next-door museum, the Museo de Bellas Artes Cubano and Capitolio building. While the decaying grandeur of Cuba is a constant wonder for the eyes, it’s the people that may leave the most lasting impression. Everyone is friendly and seemingly content with the way of life somewhere between the legacy of the past, the Castro communist era, and the prospect of what the future is slowly starting to bring as politics change and more people are discovering it before it changes for good. But don’t despair, change seems to work slowly in Cuba as it is an island and therefore island time is in effect. 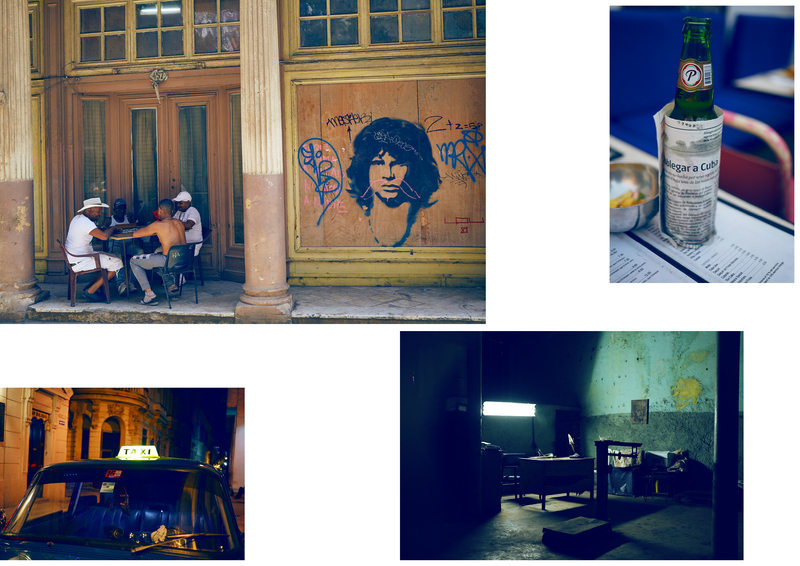 And despite the inevitable change, it is likely Cuba and it’s capital Havana, will remain as unique an experience as ever. The Make team stayed at the Hotel Kempinksi Havana.